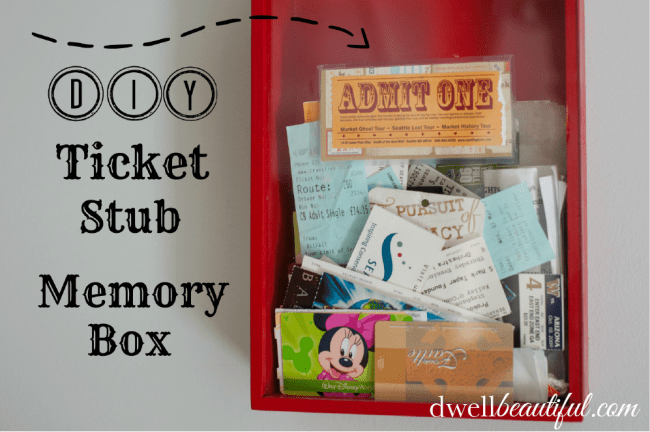 If you love going to movies like me, then this ticket stub memory box is a great fun DIY project! It’s a perfect way to hold onto memories of your favorite date nights with your spouse, or a fun family project to see how many movies you see each year together in the theater! 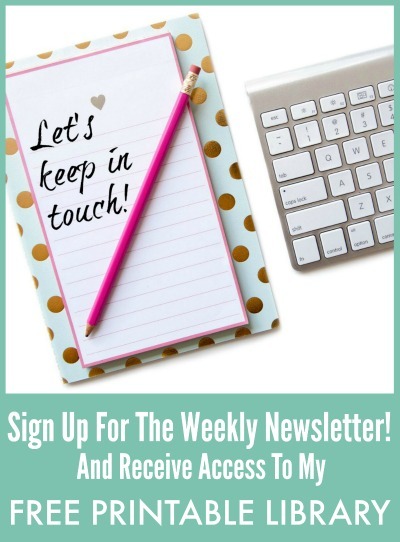 Happy third Thursday of the month again, friends! 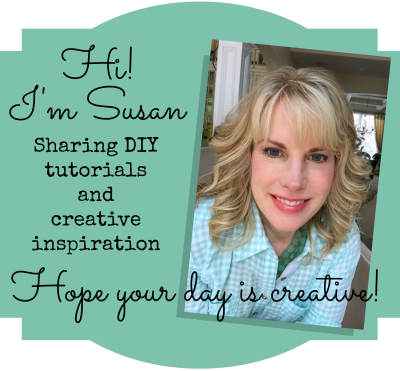 This is Erica over at Dwell Beautiful back again to share a new DIY tutorial with you. 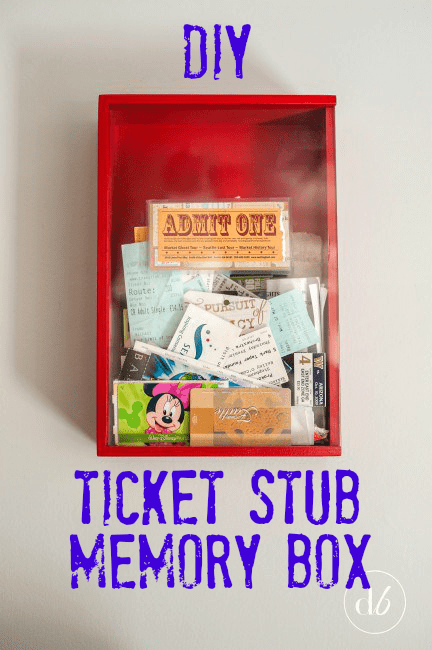 Today I’m bringing you something that is a great keepsake and would be the perfect gift for a friend or loved one – a ticket stub memory box! 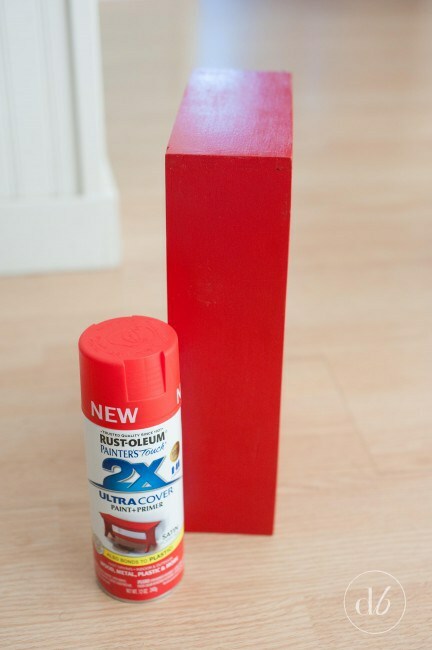 Start by spray painting your frame with your desired color. This is totally optional, but mine was just a plain, boring wood color and I wanted something that POPS! If you decide to spray paint, remove or cover the glass so you don’t get any paint on it! 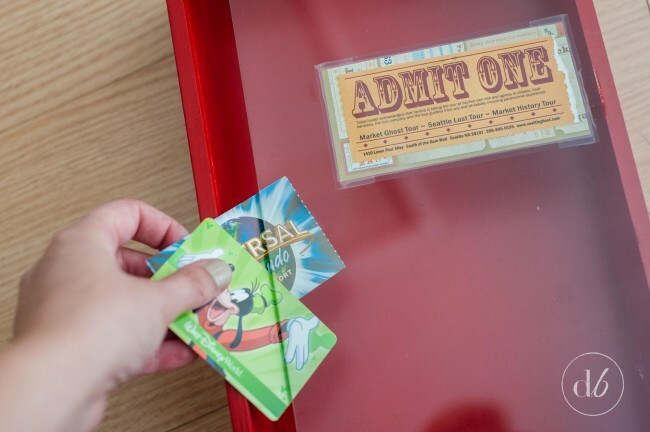 Your ticket stub memory box can match favorite colors, or even designs if you use stencils to add some fun images. Now here is where your own creativity and style come in – the making of the ‘admit one’ sign! 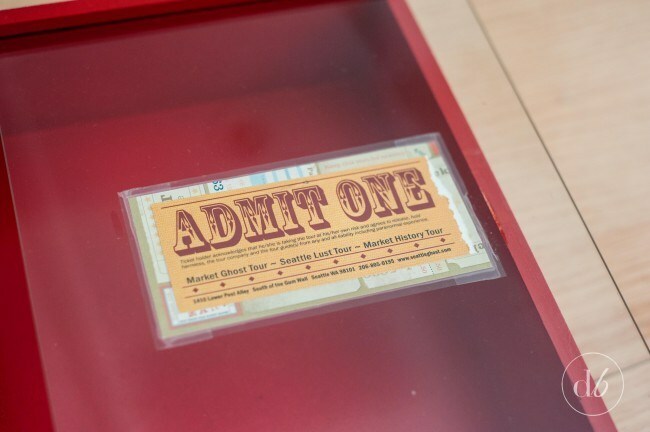 I had a ticket from a Seattle Ghost Tour (my husband and I like weird stuff like that haha) that already said ‘admit one’ and was in the vintage style, so I knew it would be the perfect sign to distinguish my ticket stub memory box. I simply glued it to some pretty circus ticket scrapbook paper and then taped it to the inside of my glass with some scotch tape. If you don’t have the perfect ticket to use, feel free to make your own using scrapbook paper, markers, stickers, stencils and paint, your silhouette, anything you feel like! This would totally be a great handmade Christmas gift for anyone who likes to save memorabilia like tickets and programs! 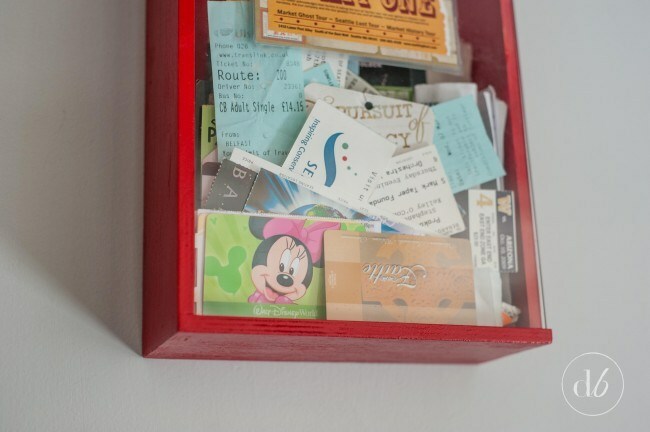 A fun ticket stub memory box is a great choice for anyone wanting to hold onto their memories of dates, events and special times with friends and family. What are some tickets that you’ve saved? Thanks again to Susan for having me along and I’ll see you all next month! Check out some of our other favorite craft ideas!